Less than one hour from DFW and all parts of East Texas! 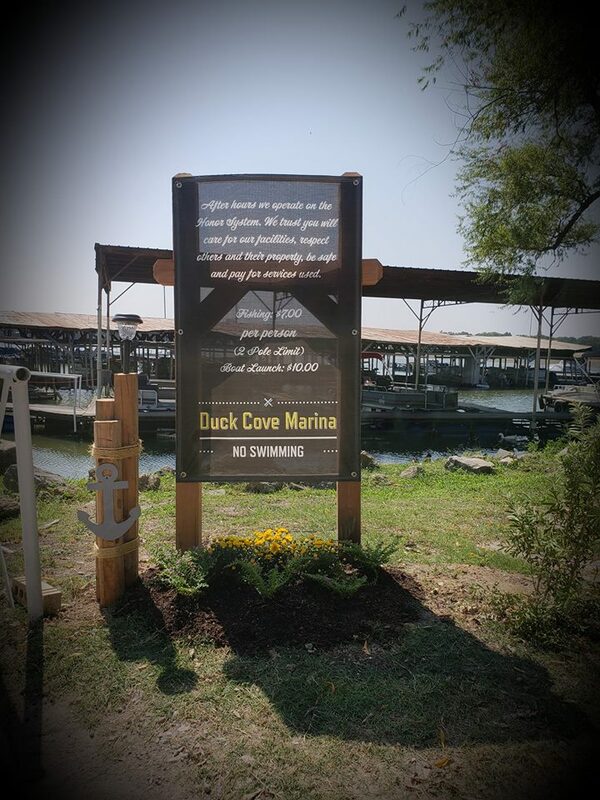 Duck Cove Marina and RV Park is just southeast of Quinlan Texas and south of Greenville / Interstate 30..
Want to know when the fish are biting or latest news at Duck Cove Marina? 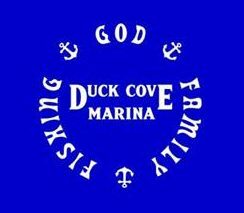 Text (without quotes) “follow duckcovemarina” to number 40404. Be sure to check out our Facebook Page! You will find the latest news and photos we have posted PLUS photos shared by our great customers. Uncle Rick’s is also on Twitter. We recommend the Instant SMS method to get alerts, but we welcome you to follow us on Twitter. Hunt, Rains, and Van Zandt. Stay up to date with whats happenings around the marina! 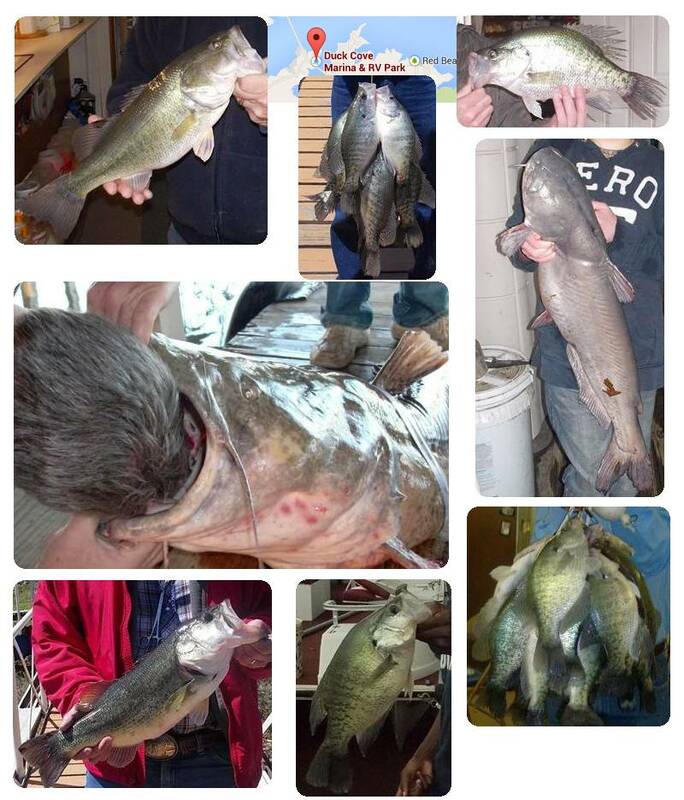 Fishing is excellent, come see us!